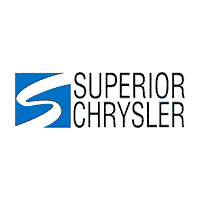 Dodge Dealership in Superior, WI | Superior Chrysler Center " "
OverviewTap into all-American quality with a new Dodge SUV, sedan, coupe, or passenger van from Superior Chrysler in Superior, Wisconsin. 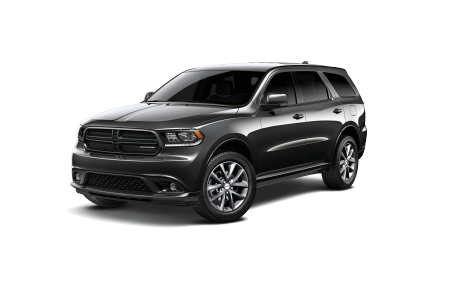 Cruising up I-35 to the cities or headed up MN-61 along the lake shore, you’ll beef up your daily commute or find your weekend adventure in a Dodge Durango, a handsome three-row SUV with mega off-road chops and huge towing capability. 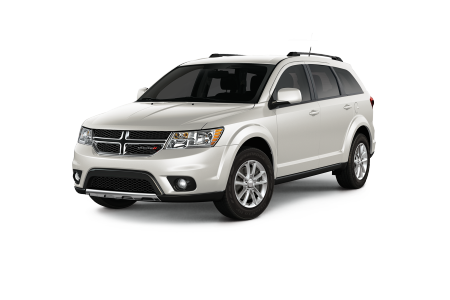 A Dodge Journey SUV delivers three-row versatility at a great price, while the Dodge Grand Caravan is a superior pick for the family car, with standard driver aids, Stow ‘n Go seats, and ample cargo space. Lease a new Dodge model at your local Superior, WI dealership. In addition to a quality lineup of Dodge SUVs for sale, we feature the muscular appeal of the full-sized Dodge Charger sedan and the all-out race track excitement of the Dodge Challenger coupe. At our friendly Dodge dealership, we offer professional customer service dedicated to your satisfaction. We keep our goal simple, which is to match you with the perfect car for your lifestyle and budget. Take advantage of convenient online tools to value your trade and calculate a loan payment, and get in touch to schedule a test drive in a new Dodge vehicle for sale in Superior, WI. Honor the factory integrity of your great American car with genuine Mopar replacement and performance parts and authentic Dodge accessories from Superior Chrysler. We’ve got a cat back exhaust kit to amp up the volume in your Dodge Charger, and all weather floor mats and cargo solutions to keep your Dodge Grand Caravan tidy in every season. 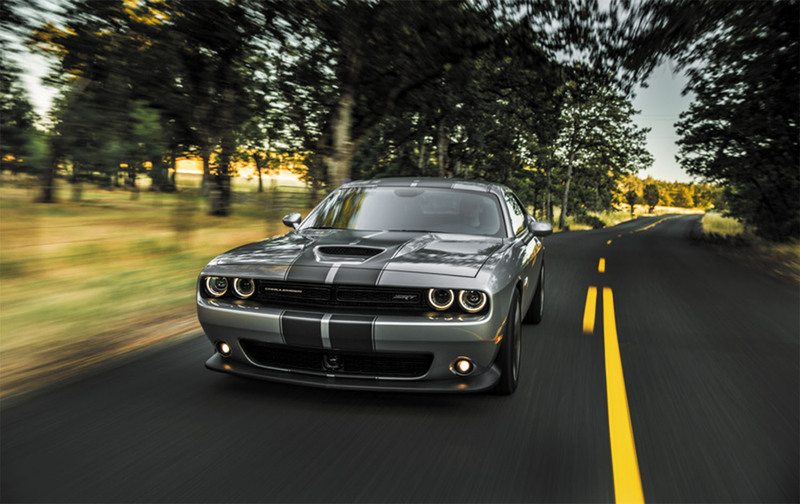 Order OEM parts online, or visit us at our Dodge parts center in Superior, WI. We’re here on Saturdays.